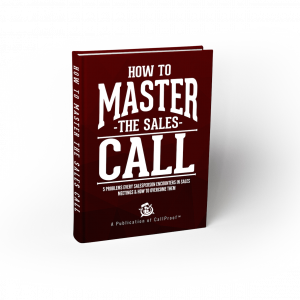 When Is the Right Time to Hire Your Next Salesperson? CallProof is a sophisticated web-based and mobile capable Customer Relationship Management (CRM) solution with a host of features to organizes all facets of the sales process, from lead tracking to reporting. 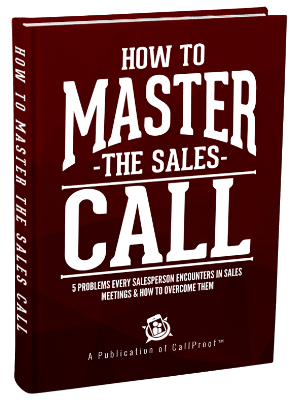 CallProof provides sales managers and representatives tracking and management tools to be successful.